Building a log home is a big decision. Understanding what to do, how to do it and when to do what is half the battle! Get our new ESSENTIAL Guide! Options for constructing your home from do-it-yourself to turnkey and the most popular route. How much does a log home cost? Real numbers to help you with your budget and helpful tips for financing and scheduling - when to do what. “Top quality; pride of workmanship; family owned and operated.” - Ciane. 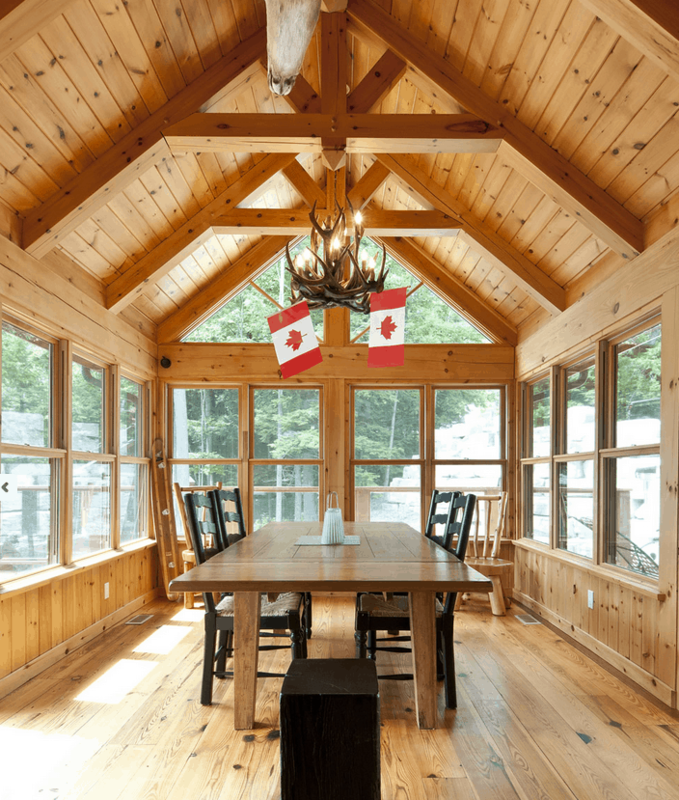 “Confederation is a log home company that’s Canadian and really cares about its customers. They are really nice people to work with.” – Confederation homeowner. “Confederation is a family business and it’s obvious that they care about their customers. They will build anything you like and take good care of you. They’ll even construct it for you.” – Confederation homeowner. Get the ESSENTIAL Guide to planning & building your log home! Your email is 100% safe with us - we'll never share it. Unsubscribe at any time.